Disclosure: A complimentary box was received for review purposes. 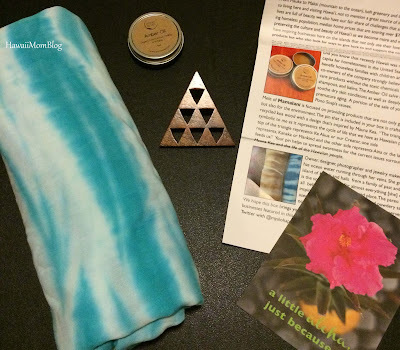 What's in My Aloha Post? Subscription boxes have been popular for quite some time now. You can find subscription services for snacks, clothing, gifts, and more, but what makes My Aloha Post's subscription service unique is that the products you'll find in each package are not mass-produced; each item is hand-crafted by local artisans affiliated with Hawaii. Local gals Mari Aipa and Anuhea Nakahara saw the need to help small local businesses in spreading the word about the goods they offer, and in doing so, created My Aloha Post, delivering a gift of paradise in every package. Each box is filled with three to five products made or inspired in Hawaii. A Hand dipped and tie-dyed S + K Pareo from Owlette Hawaii in Sea Glass, Purple Lotus or Sand Dune made of 100% rayon. 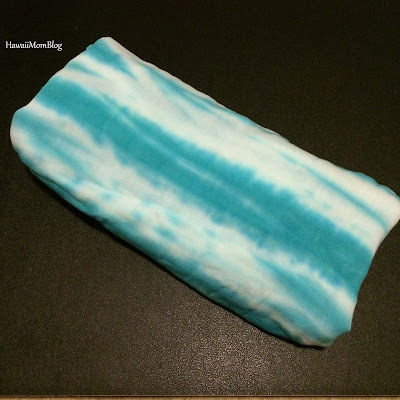 Perfect as a beach blanket, baby wrap, or to wear to your heart’s desire. 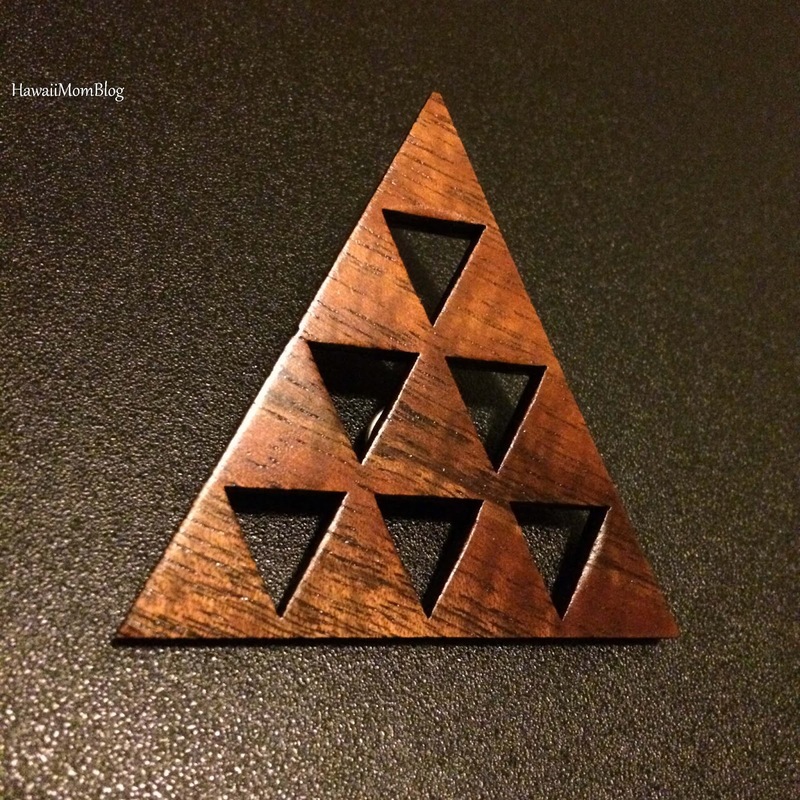 A Mauna Kea Pin made of recycled Koa Wood with a design inspired by Mauna Kea from Mamalani. The triangle is symbolic as it represents the cycle of life of Hawaiian people with the top of the triangle representing, Ke Akua (our Creator), one side represents, Kanaka (Mankind) and the other side, Aina (the land that feeds us). The pin helps to spread awareness for the current issues surrounding Mauna Kea and the life of the Hawaiian people. 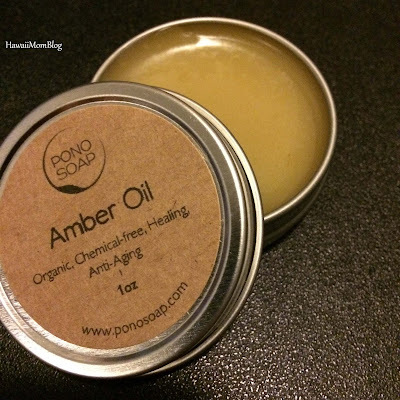 A 1 oz Amber Oil Salve from Pono Soap designed to help heal and soothe dry skin conditions as well as deeply moisturize the skin, defending against premature aging. A portion of the sale of the salve will go to help Pono Soap’s cause to benefit houseless families and survivors of human trafficking. I think it's wonderful that through My Aloha Post, local small businesses can get more exposure for their products, and customers in turn will learn about companies they may have never otherwise heard of before. I admit that I personally never heard of any of the three companies featured in this box, but thanks to My Aloha Post, I'm now aware that these companies exist, the different types of products they offer, and what they stand for. 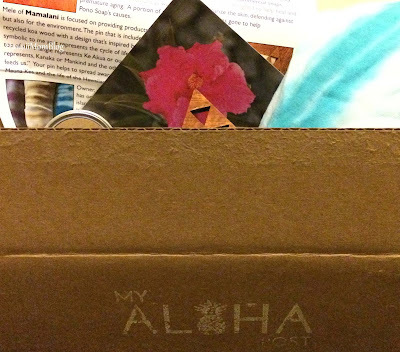 My Aloha Post only sends a limited amount of boxes each month to preserve the uniqueness of each business's wares, and they also take the time to hand-write each subscriber's name on an enclosed letter, as well as on any messages (if the box is a gift), to extend that feeling of aloha. With the holidays just around the corner, My Aloha Post would make the perfect gift for loved ones near or far! Send some aloha today with My Aloha Post, or subscribe for yourself and be treated to a variety of local finds! You can purchase a subscription for 1 month, 3 months, 6 months, or 12 months. To celebrate their one year anniversary, you'll receive a free additional box of goods (items will vary) if you purchase a 3, 6, or 12 month subscription by Sunday, November 15! To find out more about My Aloha Post, visit their website, or follow them @myalohapost on Instagram, Twitter, or Facebook. I've bought boxes from them since they began 1 year ago and I have always been VERY happy with the Hawaiian goodies they've sent!